Comfortable goalkeeper helmet. Adult sizes. 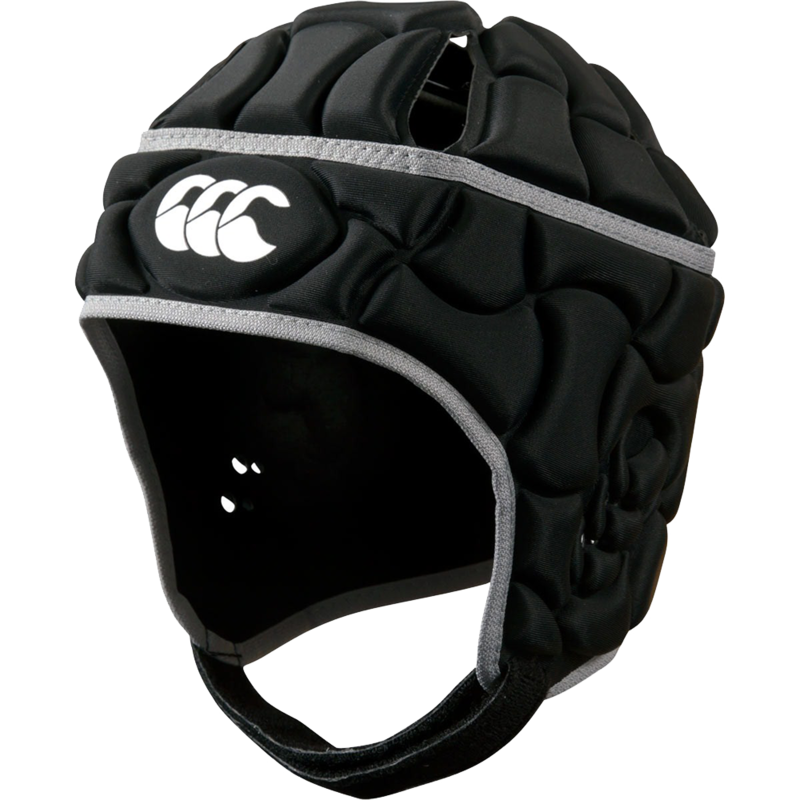 The headgear is very well padded all over to help reduce the risks of head injury. It must be noted that this headgear is not designed to prevent a concussion. It is designed to reduce the effects of high impact collisions such as brusinig and cuts. Superior closed cell foam is ulatralight, breathable, and flexible while offering the best protection that IRB guidelines allow. The moisture wicking inner lining and antimicrobial treated foam and nylon elastane outer ensure a clean and safe product. IRB approved. 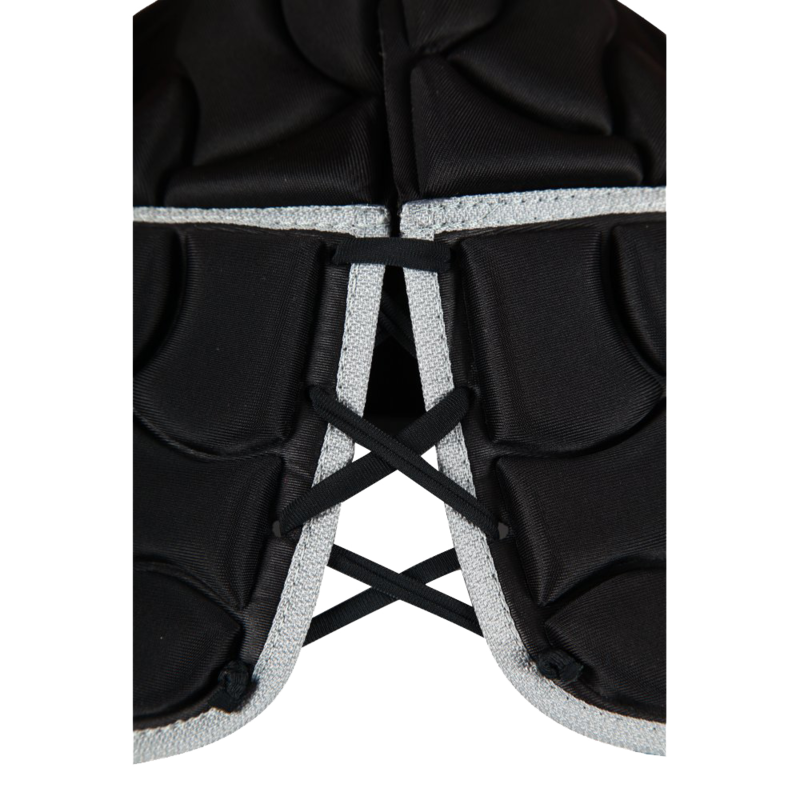 Ideal for the soccer goalkeepers seeking the safety and protection of headgear without excessive heat or discomfort. Purchased for our 13 year old son. Works very well, Comfortable and not as hot to wear as expected. Only real criticism is the Velcro chin strap scratches his neck a little bit on occasion. Otherwise, he really likes the headgear.